With one of Soul Music’s all-time great group names, the Chairmen of the Board has pleased music lovers for over 30 years. 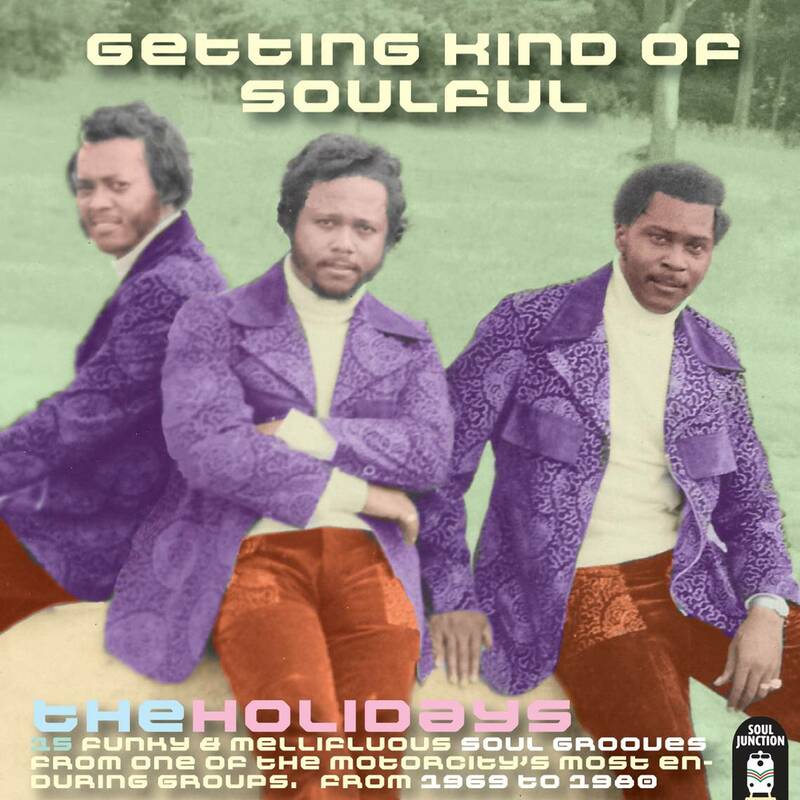 Formed in Detroit , the Chairmen were one of the first acts signed by songwriting legends Holland/Dozier/Holland for their Invictus label following H/D/H’s messy divorce from Motown. The group came out of the box strong in 1970 with the wonderful “Give Me Just A Little More Time,” a classic early 70’s radio smash highlighted by lead singer General Johnson’s emotive, plaintive vocals. “Give Me” was the foundation of the group’s excellent debut album, which also featured the infectious “(You’ve Got Me) Dangling on a String,”. Press ReleaseThere were several groups within the Detroit music scene of the 1960’s that shared the performing name of ‘The Holidays’. But this cd compilation is dedicated to the one whose main protagonists are the brothers Jack and James Holland. 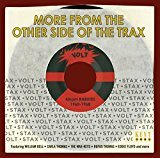 Both sides of their excellent and highly collectable Soul Hawk 45 apart, it is their own productions for the Marathon, Ron-Hol and Rob-Ron labels both issued and previously unissued that has been included in this compilation. 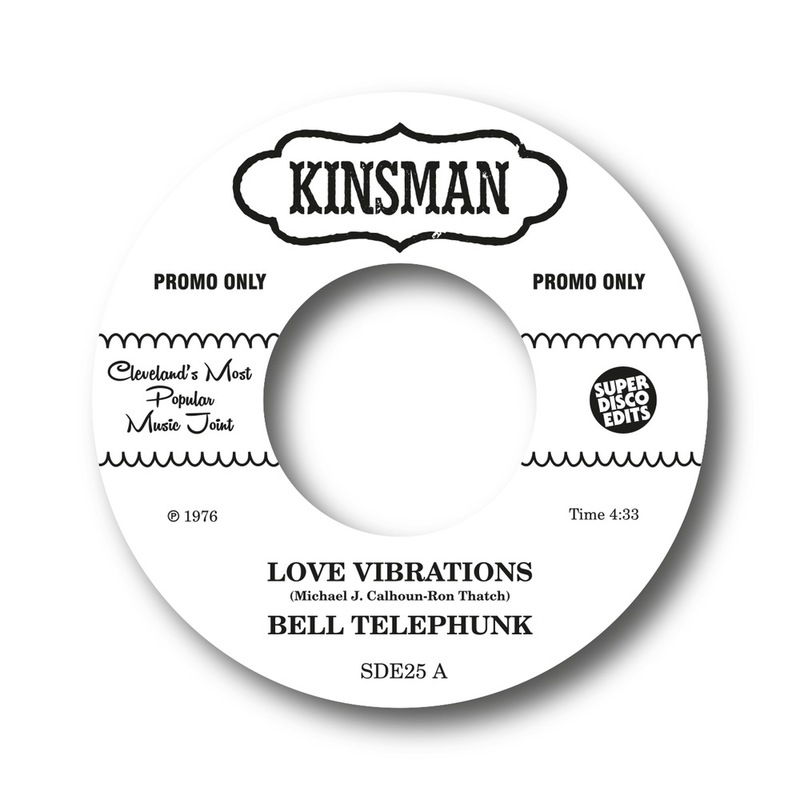 Back around the early 1970’s Bell Telephunk was formed around the New Jersey area. Some members moved to Clevleand Ohio where the group performed in these early days at bars and clubs. The band disbanded early on and the name lie dormant for a few years. 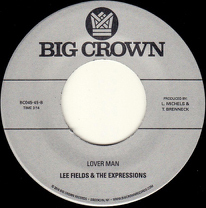 Lee Fields & The Expressions continue to radiate heart and soul on this latest essential two sider. Described as “a first among equals” from the acclaimed ‘Special Night’ album, ‘Never Be Another You’, a special version of which Fields performed live on Gilles Peterson’s 6 Music show, is a low tempo ballad with a head nodding drum track, sparse piano lines, and all the space Lee needs to lay down what is sure to be one of the flyest love songs of 2017. 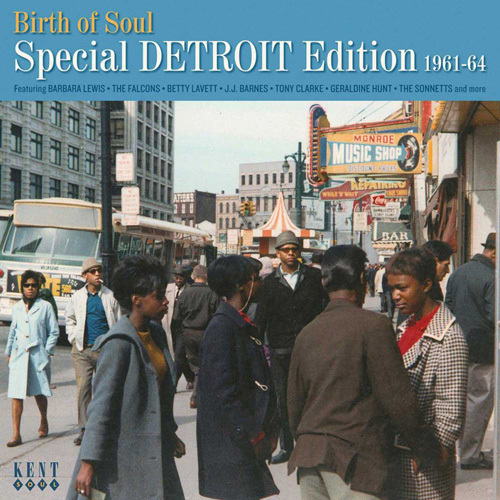 Detroit’s black music scene 1961-64 – about to spread soul music across the world. Two dozen rare B-sides from Stax Records’ “blue” period, many reissued for the first time. New jersey connection are pretty much set in stone in the disco hall of fame. 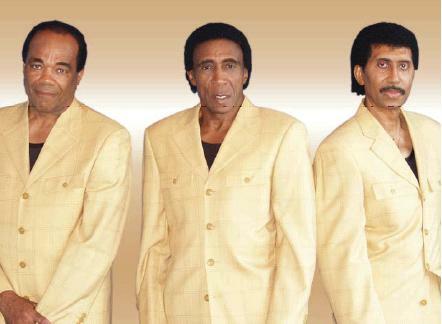 There 1981 smash “love don’t come easy” on carnival records became a hit all around the globe. Move on a few years and band leader Eddie Saunders had many other musical groups and acts going on. Here in the late 1980’s he teamed up with Cynthia Wilson to record this lovely modern disco cut. For some reason the project got shelved and they returned to it only last year. 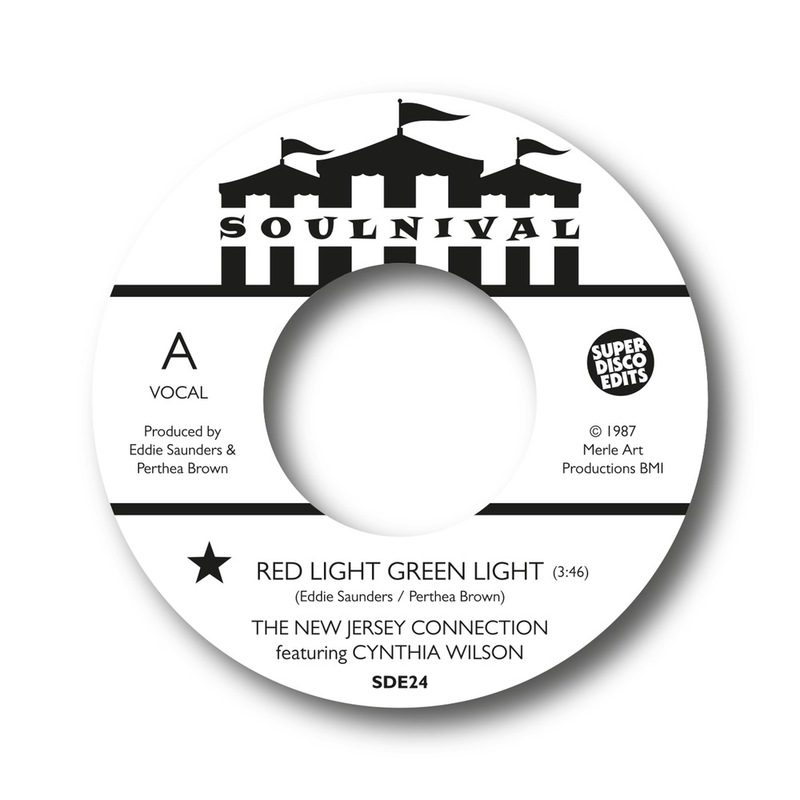 With a few tweaks here and there they deliver another beautiful slice of New York Soul. So grab yourself a very limited demo copy 6 weeks or more before the issue comes out!